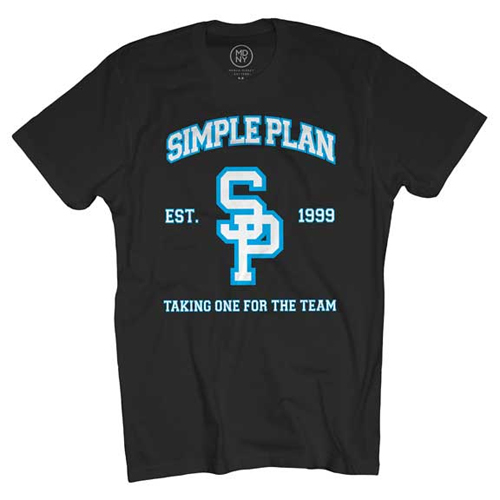 Black t-shirt with Simple Plan College/Est. 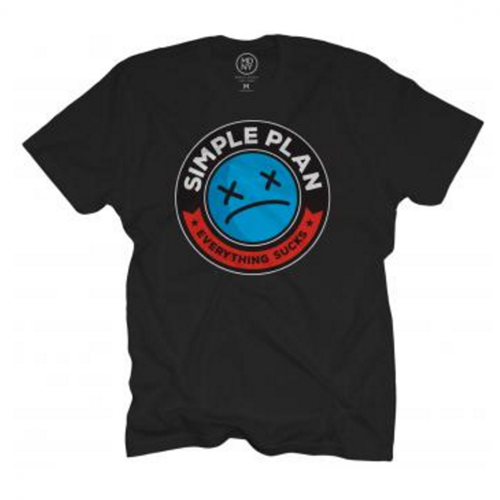 1999 Taking One For The Team front design. Available in sizes from small to x-large.